Britain’s economic growth is set to fall behind other developed economies again this year as it nears its exit from the European Union, according to new forecasts from a UK business organization. According to Press TV quoting the Confederation of British Industry (CBI), the world’s fifth-largest economy looks likely to grow by 1.4 percent in 2018, weaker than projected growth in the EU of 2.2 percent and in the United States of 2.8 percent. Growth looks set to slow further to 1.3 percent in 2019, when it will again lag behind the euro zone and the United States, the CBI said. The UK went from being the fastest-growing economy in the Group of Seven (G7) advanced economies to its slowest last year as the value of the pound fell after the Brexit referendum in 2016 and companies turned cautious about investment. The CBI argued before the Brexit referendum that staying in the EU would be best for Britain’s economy. The CBI said uncertainty over Brexit and the future of Britain’s relationship with the EU continued to weigh on corporate investment. 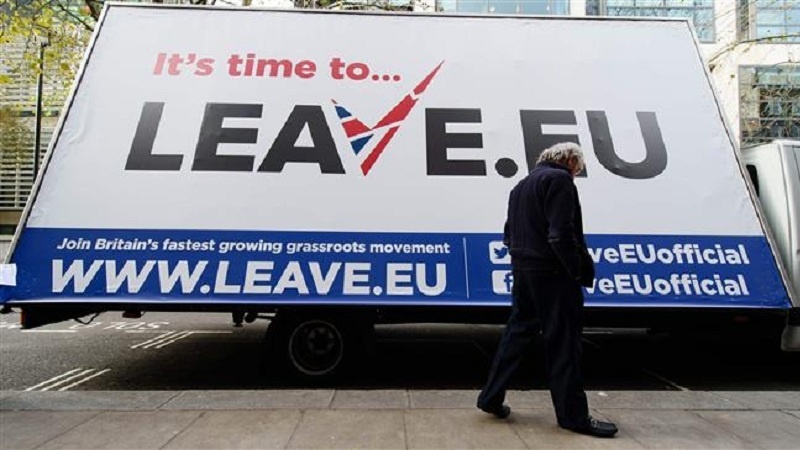 Several campaigns have emerged in recent months calling for a rerun of the EU referendum and putting pressure on British lawmakers to oppose a Brexit agreement.